HomeEvent FeatureHow Many Ways Can You Milk a Goat in Nashville? How many ways can you milk a goat in Nashville, TN? Well, if your company is called Shenanigoats that answer is currently at least three. We attended a fun “Play With Baby Goats Day” petting party at Radio Café on July 30, 2017 where kids with their parents were chasing several adorable pigmy goats on a sunny Sunday afternoon. Refreshments such as burgers, hot dogs and drinks were available. We also had an opportunity to chat with the founders of Shenanigoats who enlightened us to their cute, growing company located right in the IT city. The owners of Shenanigoats hard at work on the goat’s day off. This special family-oriented event was essentially an off day for the animals who earn their keep as part of an East Nashville based landscaping company. 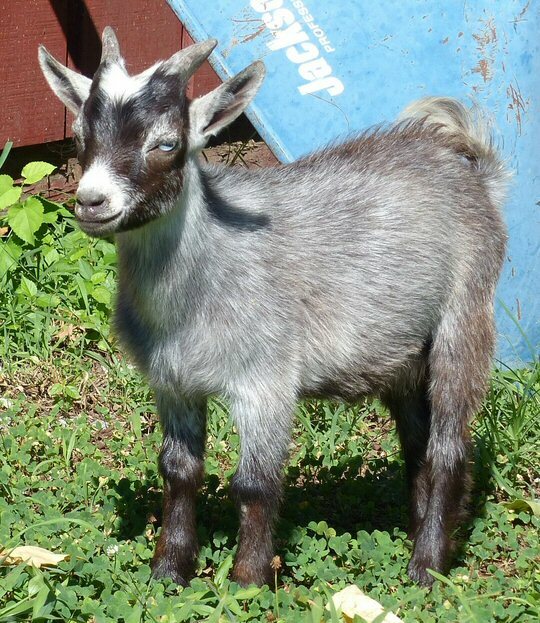 The crew of goats such as Dolly are named after famous country music stars and they enjoy eating leaves, poison ivy, twigs, vines and more. Goats are a natural way to clear land since they do not pollute plus they even fertilize as they work. Goats are generally less costly than gas guzzling, noisy machines. They are also much safer than chemicals and as previously mentioned goats are cute. Play with Baby Goats Day was really just too cute. However, what has really put Shenanigoats on the map in 2017 is a craze such as pet rocks or fidget spinners. Now folks can practice “Goat Yoga” at various days and times in East Nashville. The goats don’t lead but instead interact during the practice thus adding to the concept of just being in the moment by allowing the critters to climb or frolic among people during the postures. 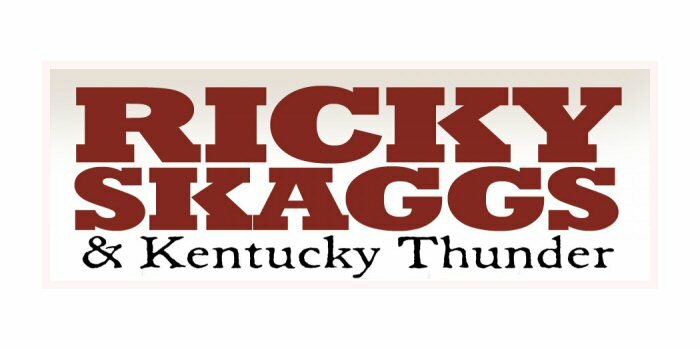 The classes which are $25.00 each are popular and often sell out so it’s best to make a reservation at 615-964-0075. Goats on the move somewhere near the Gallatin Pike in Music city. Radio Café located at 4150 Gallatin Pike in Nashville, TN is an intimate room that hosts a variety of activities such as “Play With Baby Goats Day” which was held outdoors. Radio Café is open for CD release parties, band rehearsals, recordings, private parties, business meetings and other events. 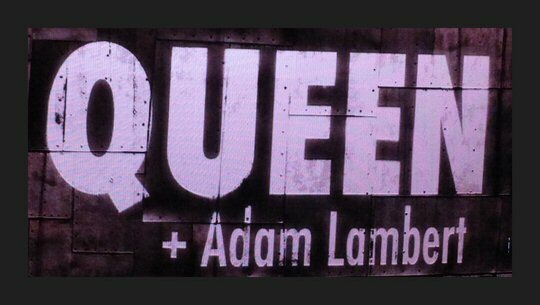 They have a parking lot with room for tour buses and their kitchen is available for catering. Radio Café has a full PA with Behringer x32 board, Shure mics and Electro Voice mains and suds. For more information please contact them at radiocafenashville@gmail.com or text 615-545-9648. 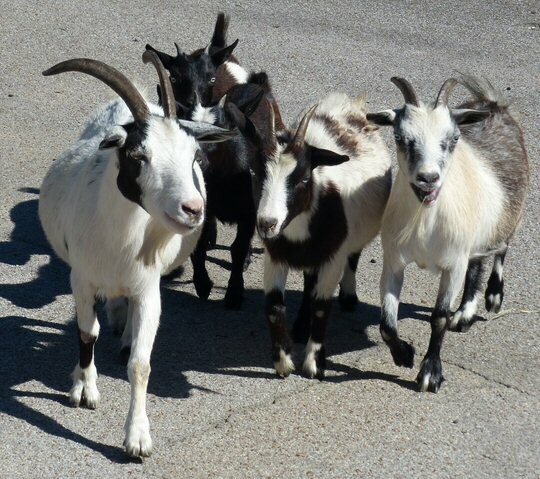 Shenanigoats – Dolly Parton, Johnny Cash, Willie, Nelson, Minnie Pearl, June Carter Cash and others will make quick work of your yard or vacant lot. They are also Music City’s newest stars when it comes to yoga and perhaps more “Play With Baby Goats Days” in the future. Fabulous! Good for Shenanigoats and their founders! Fun and functional! Shenanigoats are the BEST! They came to my yard and it never looked better! BONUS: my grass is like a green carpet! 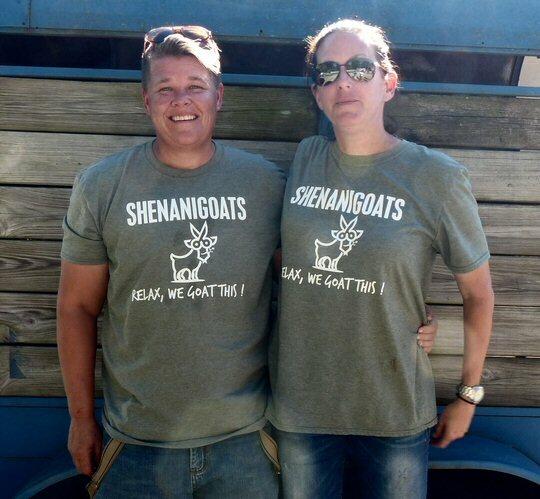 Git you some Shenanigoats! !